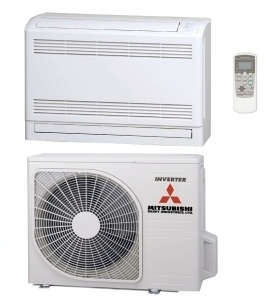 If you are looking for an air conditioner and heat pump with the internal unit being mounted at a low level for a room up to 50 square metres the Mitsubishi SRF50ZMX-S is a suitable option. These systems can provide year round heating and air conditioning and if set to automatic mode the system will maintain the room at a constant temperature automatically no matter what the outside temperature. 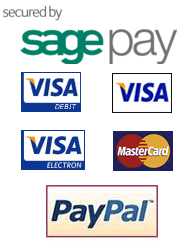 We also sell a full range of install materials and fitting kits if also required.